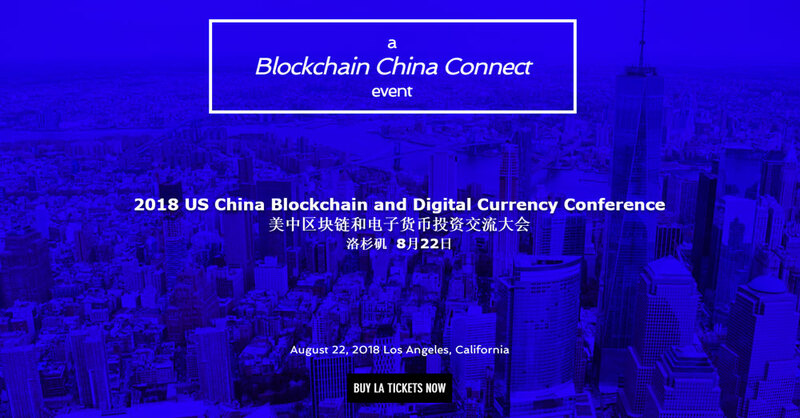 We’re headed to Los Angeles tomorrow (that’s Wednesday, 8/22/2018) to speak at the 2018 US China Blockchain and Digital Currency Conference! Check out our CEO, Alex Linebrink’s intro here, and snag tickets here if you’re in the area. We’d love to say hi! Have you ever watched one of those crazy interesting and inspiring TED talks online? This year the PassageX CEO, Alex Linebrink, will be giving his own TED(x) talk at TEDxDetroit! Check out the speaker line-up in this Detroit Free Press article, and snag tickets for this must-see event before they sell out! Event: Come see us at TECHyeah! in Ann Arbor, MI on Tuesday! 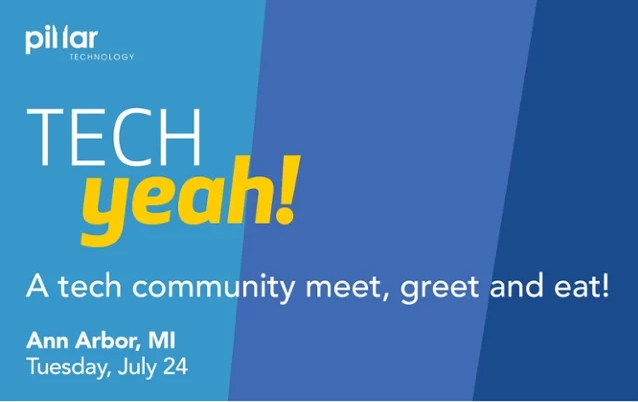 We’re headed to Ann Arbor, Michigan tomorrow (that’s Tuesday, July 24), where CEO Alex Linebrink will be speaking at the Tech YEAH! blockchain event inside The Forge By Pillar Technology. This is a fast-paced summit exploring the business, technology, and human elements of blockchain. We’ll kick things off at 5:30 p.m. and you’ll be on your way home by 7 p.m. Oh, and there’s free food! The event is free, but spaces are limited, so sign up now before all the spots are filled. 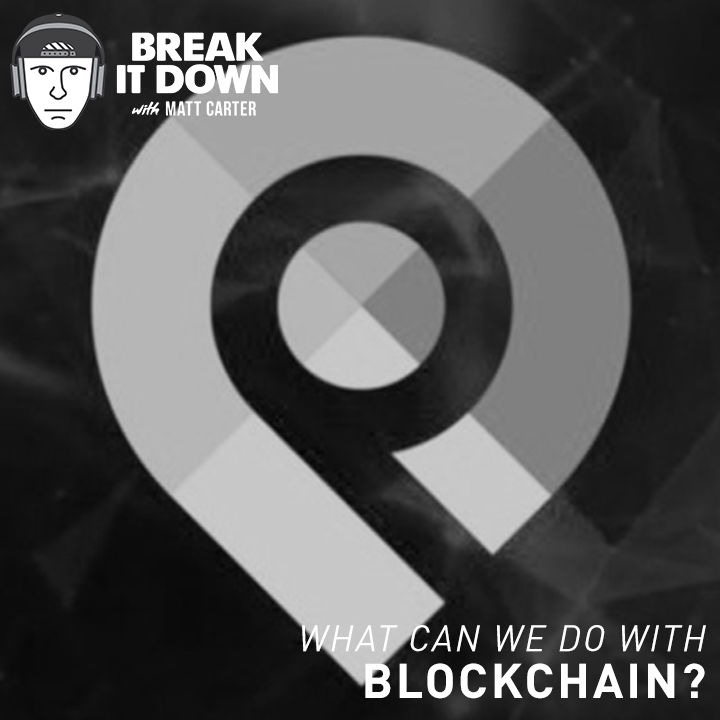 On this week’s “Break It Down Podcast”, Matt Carter (yep – THE Matt Carter of the post-rock bank, Emery) interviews PassageX CEO Alex Linebrink to talk about PassageX and other applications of blockchain tech. This is an awesome episode that you won’t want to miss! Listen to the full episode here, and don’t forget to subscribe to the Break It Down Podcast for weekly episodes breaking down interesting topics with experts from around the world!